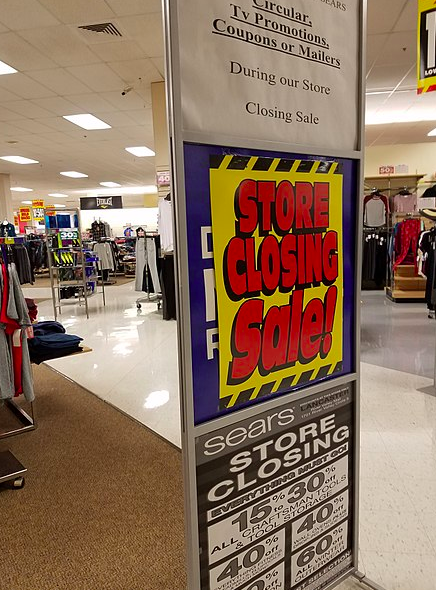 Sears previously announced a few months back that it would be closing some stores. 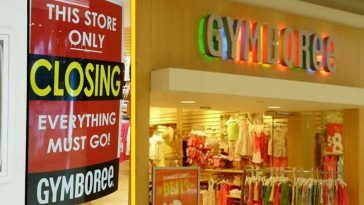 Now, they’re closing even more locations amidst struggles. 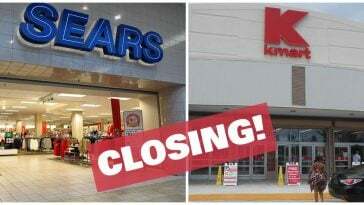 The company has already closed more than 100 stores this year between Sears and Kmart. 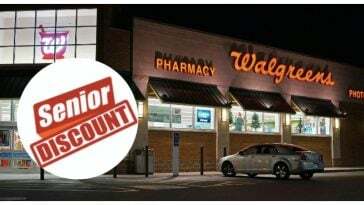 Liquidation sales are starting as soon as August 30th and employees of the retailers have been notified that their locations would be closed by November. 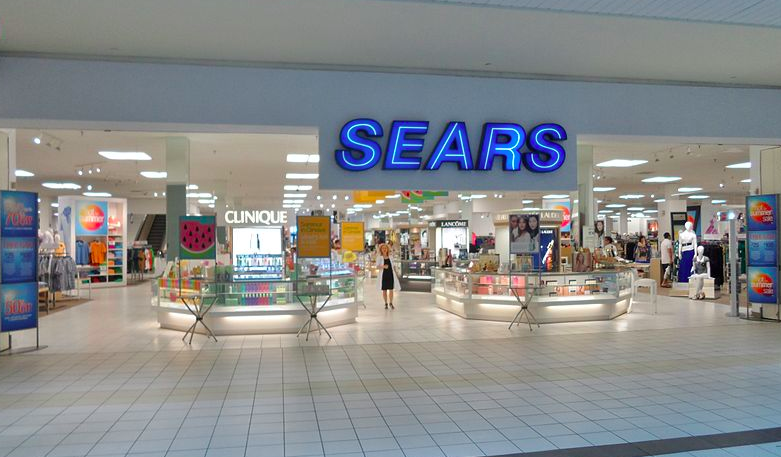 Sears has even closed its last remaining Sears in its hometown location of Chicago in an attempt to save money. 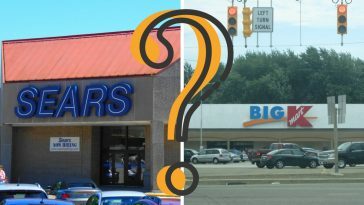 The company issued a statement on the closings, saying, “We continue to evaluate our network of stores, which is a critical component to our integrated retail transformation, and will make further adjustments as needed.” They have lost a total of $1.2 billion since 2010 and sales have plummeted 60% in that time frame. 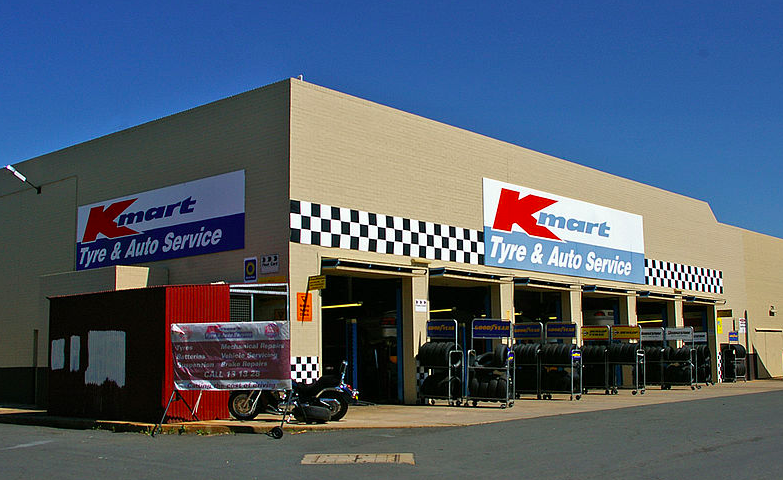 They’ve even been taking a whack at selling other buyers’ assets at an attempt to boost sales revenue. 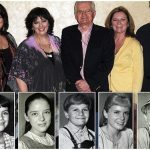 One of those brands was the Kenmore brand, which they offered to buy the appliance brand for $400 million and the Sears Home Services for between $70 and $80 million. 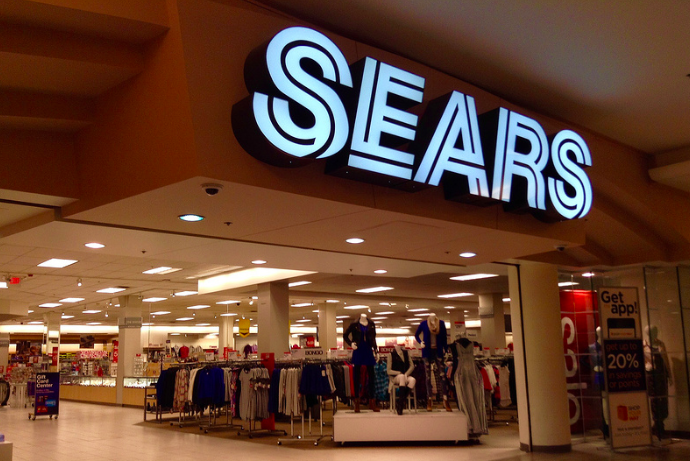 The shares of Sears have dropped 85% in total in the last year. 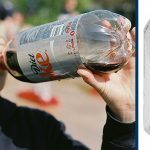 The stock hit an all-time low of $1.09 in trading within the last week. 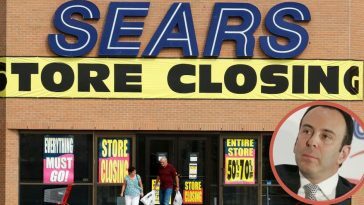 Since then, the company has climbed from that low but still remains down more than 5% in mid-afternoon trading. 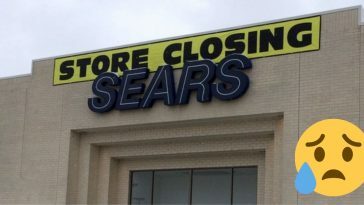 The store locations set to close are listed below. 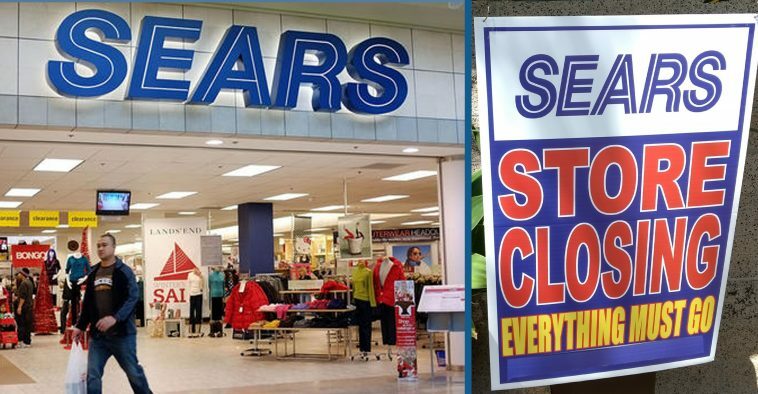 Be sure to SHARE this article to spread the news about the new Sears locations closing!